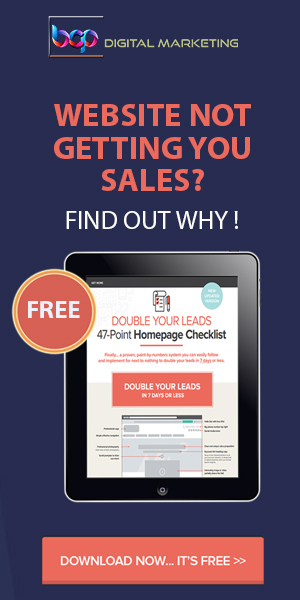 Double your website leads in just 7 days! 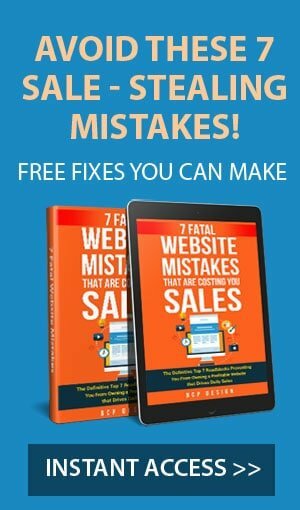 Get these simple home page conversion tricks to double your website leads in just 7 days! BCP Design is an award-winning digital agency based in Jacksonville, FL USA. We offer a broad range of online services including: web design, web development, ecommerce services, SEO services, logo design and web hosting. Results: We have seen a steady increase in their practice’s bottom line, allowing this practice to invest in a suite of high-tech equipment, upgrade their practice and hire additional staff. 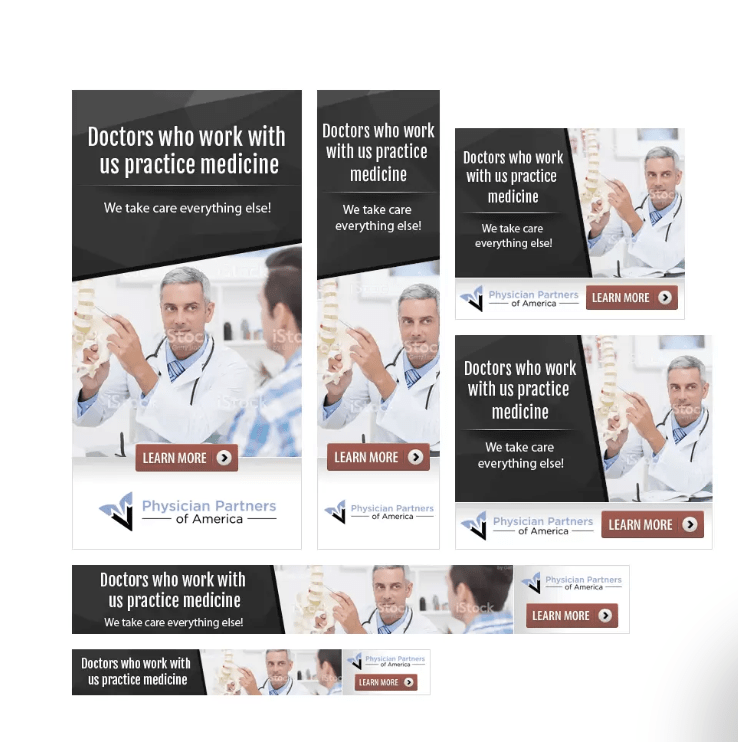 Conclusion Strategic planning, implementation and proactive brand building has taken this dental practice from just starting to absolutely thriving! Never underestimate the power of SEO and digital visibility. YES! 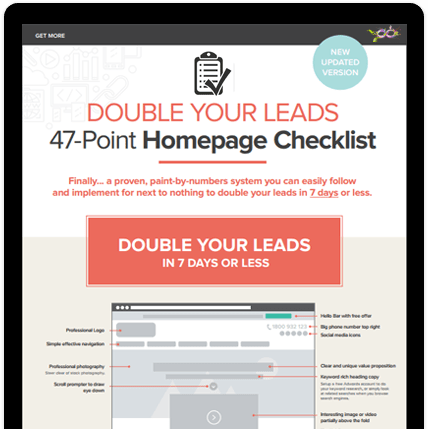 I WANT TO DOUBLE MY WEBSITE LEADS... GIVE ME THE 47-POINT CHECKLIST! $500 - $2499 / mo.$2500 - $5999 / mo.$6000+ / mo. Do you need any extra services? 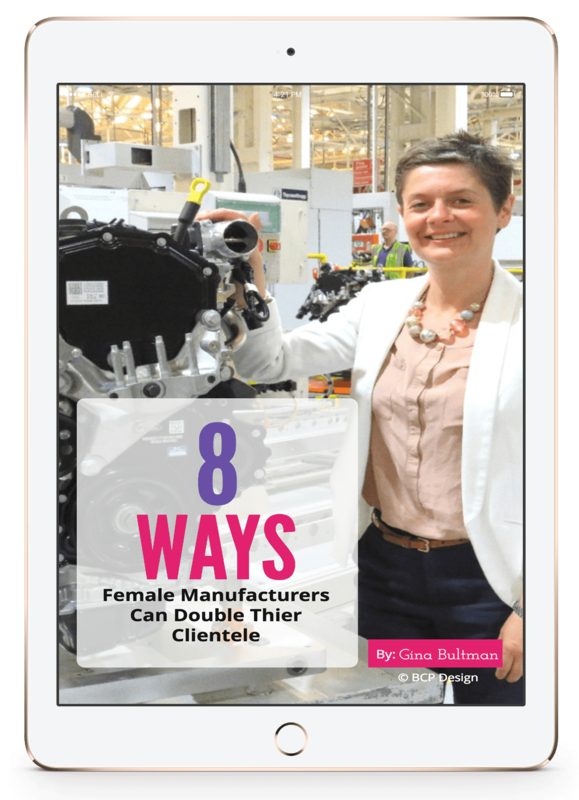 Enter your name and email below to receive your free eBook! Please take a few minutes to complete the form below. Most answers are not required, but will help us provide the most accurate recommendations for your business. Check your inbox for information on scheduling your free strategy session. Hell Yes! I Want This Free Website Audit & Strategy Session. More clicks. More calls. More customers.